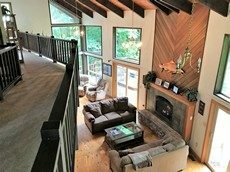 Blue Heron Lodge is a spacious 3 bedroom, 2 bath vacation home with expansive deck overlooking spectacular Sol Duc River. The Lodge sleeps 10 guests – for larger groups Blue Heron Cabin is also available. Blue Heron Cabin is ideal for fishermen or a couples getaway and a great alternative to a motel room. Enjoy the comforts of home with river views and private decks, each with bbq grills and cozy fire pits! 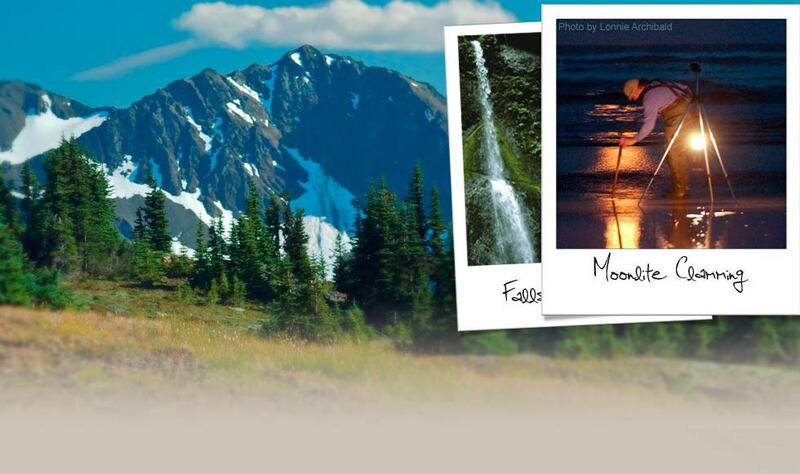 Blue Heron Lodge & Cabin are great places to access the many activities offered by the Olympic Peninsula. The area is famous for the Hoh Rainforest, and Olympic National Park, and it’s Steelhead and Salmon fishing – book a guided fishing trip during your stay with our Blue Heron Guide Service’s professional fishing guide, Larry Ford. Our multiple local rivers also provide whitewater kayaking and rafting. We are a short 15 minutes from Forks, only 30 minutes to Rialto Beach, 1st Beach at La Push, 2nd Beach, and Olympic National Park. Hungry Bear Cafe is conveniently located just down the street for a hearty “Logger Breakfast”, hamburger and fries, or a slice of pie with ice cream! Blue Heron Lodge & Cabin is perfect for any trip whether you’re here for fishing, a weekend getaway, or a family vacation!